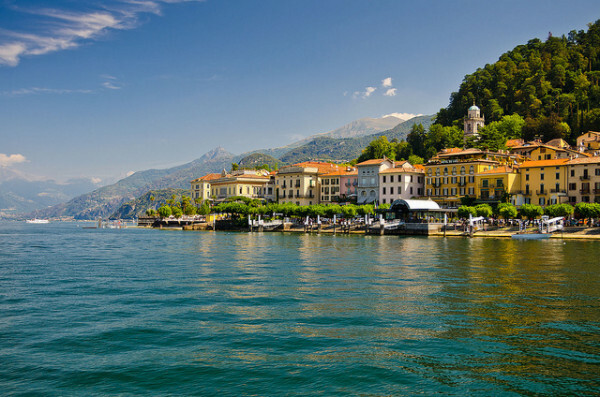 The hotels along Lake Como’s beautiful, pristine shores are known for traditional luxury. Many are family run and have been for generations, and have a certain dignified ambience which reflects their position within such a spectacular vista. This sunny, peaceful spot has been the holiday destination of choice of literary figures and aristocratic characters since people started travelling for pleasure, and some of the best luxury hotels on Lake Como have been here since the beginning. 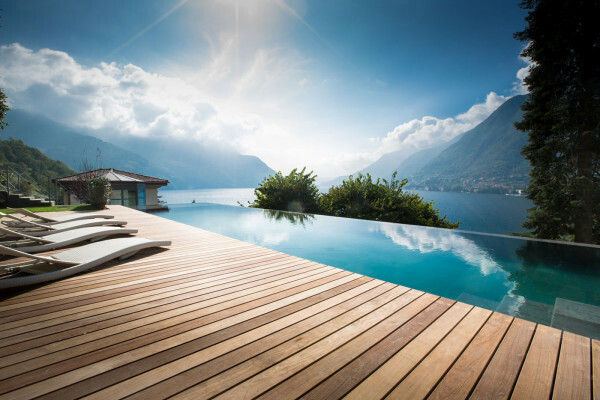 Our Gurus share a sympathy with the tradition of the place, with the aristocratic villas and their beautiful gardens, and the traditional grand hotels with their pillars and plush decor, but their list of the 8 best luxury hotels on Lake Como does include a few more modern offerings - if that’s your preference. 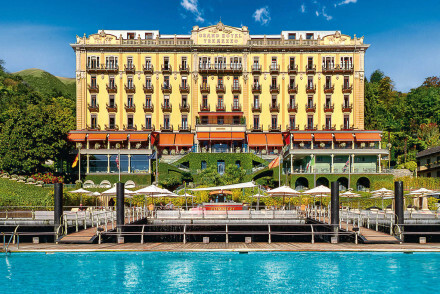 The Villa d'Este is an opulent, 152 room hotel right on the water’s edge at Cernobbio. The decor is almost regal, with rooms, suites and villas decorated in rich fabrics, and with luxurious features like private balconies and chandeliers. There’s an excellent pool and spa, plus the hotel has its own private boats. 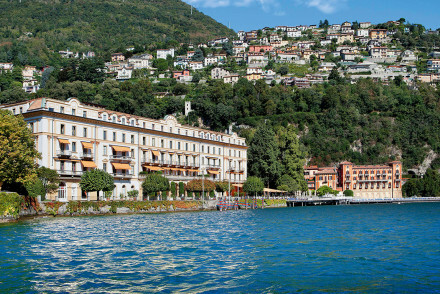 With views across to Bellagio, the supremely elegant Grand Hotel Tremezzo has 89 rooms right on the water’s edge, and five stars worth of beautifully understated interiors. Plus generous sun terraces, an excellent restaurant and spa and parklands surrounding the hotel. And one of the pools actually floats on the lake! 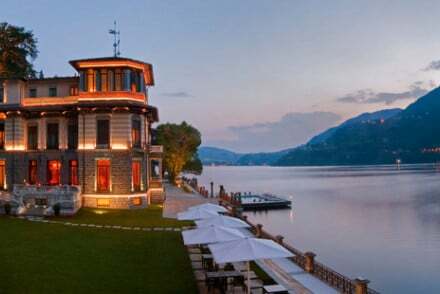 Set just above Bellagio, with stunning lake views, the Hotel Belvedere is peaceful retreat which has been run by one family for five generations. 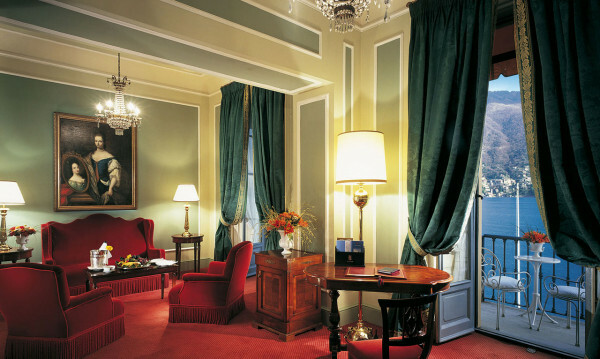 The elegant bedrooms and apartments have parquet flooring and Italian furnishings. And guests can enjoy the secluded garden shaded by olive trees and the heated infinity pool with a view. 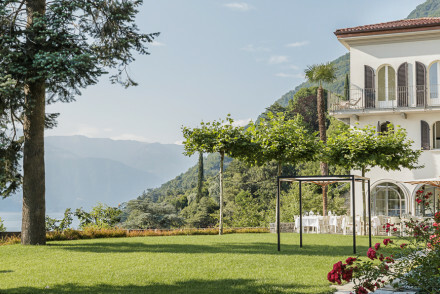 Villa Lario is an all suite luxury property on Lake Como's shores. Here you'll find classic Italianate architecture with thoroughly modern interiors. There's just five suites and an independent villa, plus a private jetty, stunning infinity pool and restaurant serving modern Italian cuisine. A seriously stylish choice! 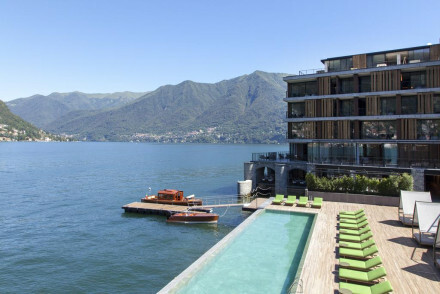 Still not sure which of our Guru’s recommendations for the 8 best luxury hotels on Lake Como might be perfect for you? 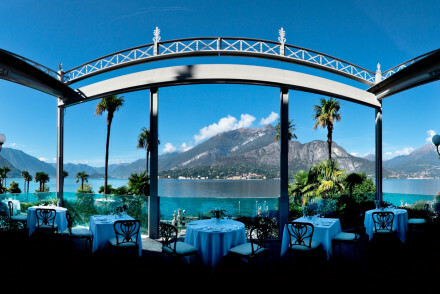 Or you could search by location, and focus on the best places to stay in Bellagio? 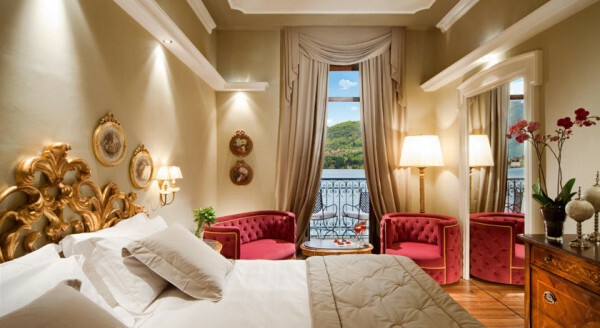 or the best places to stay in Como? 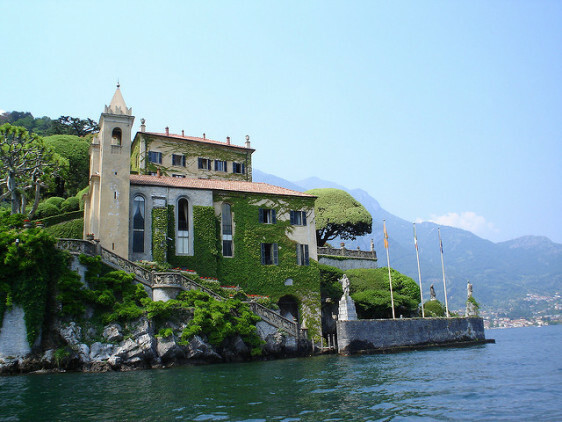 or the best places to Stay in Varenna?